Around 120 comrades – including supporters of the Labour Representation Committee, Labour Party Marxists, Red Labour, Red Flag, The Clarion and Socialist Fight factions – attended the national meeting called by Grassroots Momentum on June 17. But what was its purpose? There were no motions or any kind of concrete proposals. 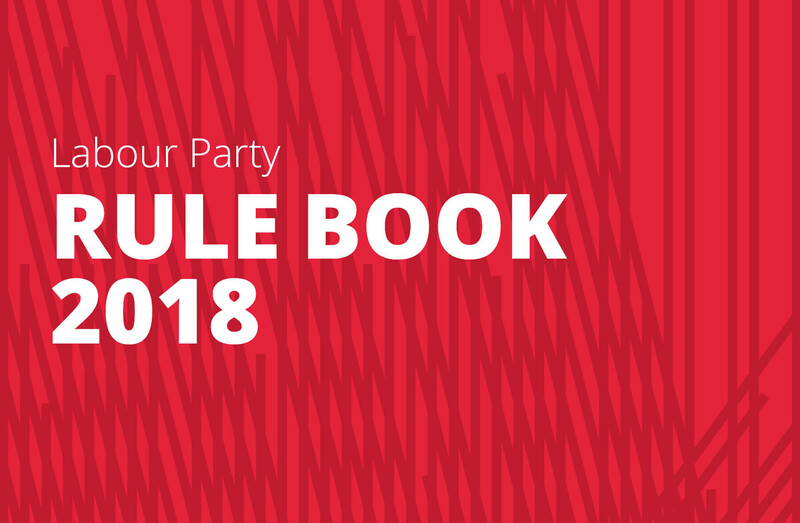 Towards the end of the meeting comrade Simon Hannah tried to explain this from the chair by stating that the event had originally been conceived as one where we could organise to defend the party leader following the expected heavy Labour defeat. But, of course, Labour had done far better than expected and for the moment the right is holding back on its anti-Corbyn offensive. So it seems the steering committee just could not think of a set of action proposals to put before us. True, the SC issued a kind of wish list for the June 17 meeting: “… we, grassroots members of the Labour Party, must take back control from the right that still dominates the Parliamentary Labour Party and many of the party structures”. It reminded us that we are for the “abolition of the hated compliance unit” and that “Iain McNicol must be sacked”; we also want “a reversal of the expulsions and suspensions of all those who were penalised for their socialist beliefs”. But the nearest it came to something more concrete was: “We also need meetings of leftwing party members at local, regional and national level in a fully democratic framework … to coordinate the fight for a socialist Labour Party”. In fact the SC majority is demanding: “The Labour Party must go into emergency election mode”, since another snap general election is more than possible and “Our aim is a leftwing Labour government”. But that call stood in sharp contrast to the demand that “the NEC urgently organises open parliamentary selection conferences by all members … rather than the imposition by the bureaucracy of mainly rightwing candidates”. Surely a party in “emergency election mode” – especially one under the control of a rightwing bureaucracy – would be expected to bypass democratic procedures, citing the urgency of the situation. The meeting was divided into two sessions, entitled: ‘After May’s humiliation, prospects for a socialist Labour government’; and ‘Forward to a mass Labour left and a transformed party’. But after the opening speech from Matt Wrack, general secretary of the Fire Brigades Union, comrades were called randomly from the floor to offer their thoughts on whatever aspect they fancied in three-minute contributions. While there were some useful exchanges, mostly it felt like a waste of time, since the format ensured that no decisions could be taken on anything. Obviously, motions should have been invited in advance, but, more than that, there should have been a process in place allowing each of the factions to move their own proposals, so that individual GR Momentum supporters might be able to judge the various options on offer. Understandably comrade Wrack devoted a small section of his speech to the Grenfell Tower tragedy, pointing out that fire safety inspectors had been reduced by two-thirds and the “red tape” that might hold back profits had been ditched. Turning to the general election, he claimed that sections of the Labour right had gone into it “with the aim of losing”. They were ready immediately to call on Corbyn to resign following a bad result, but in the event Corbyn’s position was “pretty safe for the time being”. He stated that we now need a drive for democratisation and the selection of “working class, socialist candidates”. He warned against those who think that under Corbyn “everything will be hunky-dory”. In fact Corbyn has been compromising with the right and, to prevent that, we need to “build a politically informed mass movement and Labour Party”. Following this, the three-minute contributions began with the LRC’s Jackie Walker. The comrade said that at last, during the election campaign, class had “come back onto the agenda” – the prime example being “For the many, not the few” – the title of “the most radical manifesto I can remember”. She too wanted Labour to be put on “an election footing”, but without the “imposition of candidates”, who must be nominated by “open selection”. I suppose, if the existing manifesto is so “radical”, in that case we can elect a “socialist Labour government” within a few months without first having to defeat the anti-Corbyn right. In reality, as The Clarion’s Rosie Woods stated, For the many, not the few was “very timid”. Marginally to the left of what was on offer under Ed Miliband in 2015, it can only be described as “radical” compared to what was proposed by Tony Blair. 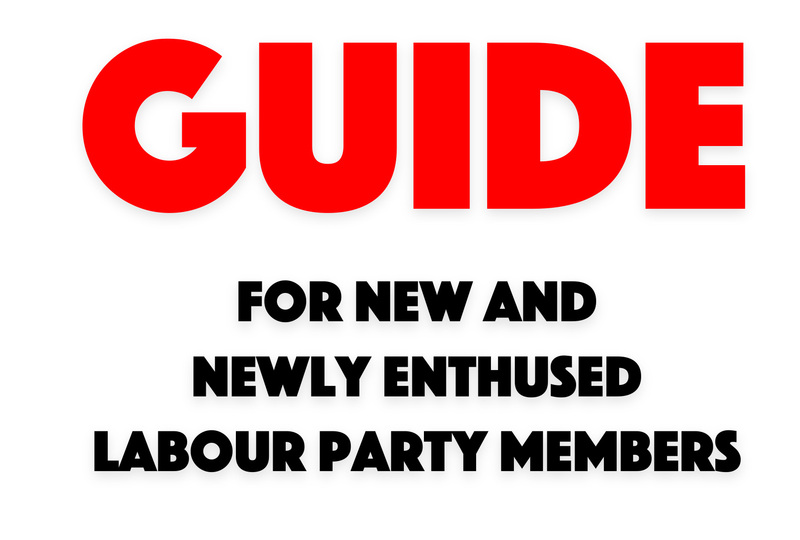 Like many others the LRC’s Pete Firmin accepted that the Labour election manifesto was “not socialist”, but he too agreed that its contents were “radical” – in fact they were “just what we needed in that situation”. Incredibly a young member of the Socialist Workers Party stated we “have come so far in the last year” that now “we haven’t got so far to go”. Presumably she meant in order to achieve world socialism. Comrade Hannah, speaking from the floor in the first session, was another who was still quite optimistic about the direction Corbyn and McDonnell are taking the party. After all, “The shadow chancellor has been placing demands on the TUC to come out in support of July 1”, when the People’s Assembly has called for a mass demonstration against the Tory government. However, while a Corbyn administration would be social democratic, not socialist, said comrade Hannah, it “would face economic sabotage” and opposition from the Labour right. 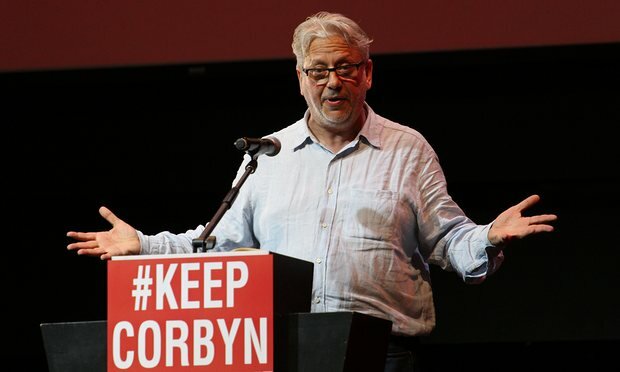 Daniel Morley of Socialist Appeal contended that the Corbyn leadership was “beginning the work of transforming Labour, in a confused, semi-conscious way”. 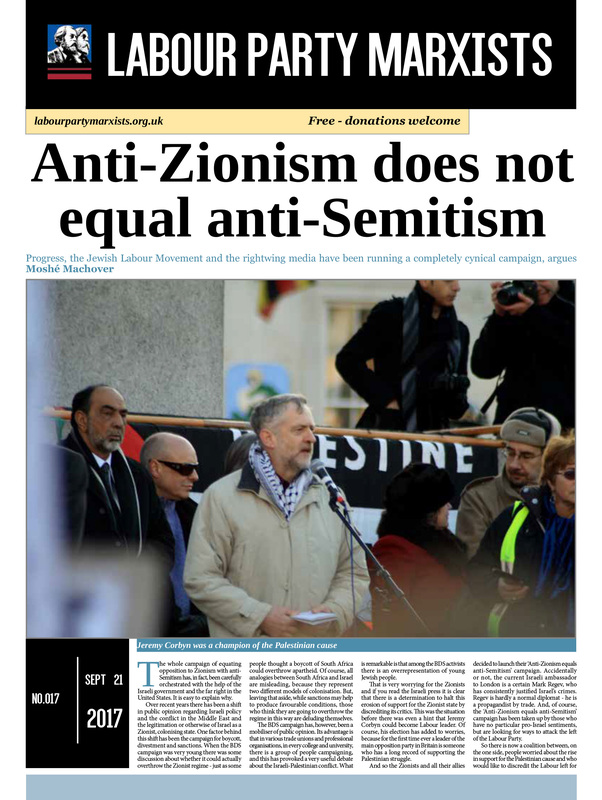 But he warned that the ruling class could become reconciled to the Corbyn leadership – how do we combat that? John Pickard thought that the Tories would “try to hang on” and there would not necessarily be another quick general election. The electorate will now have “much higher expectations”, but “not everyone is a Corbynista”, so our “best option” against the PLP right was not to demand another poll right now. Tina Werkmann of LPM pointed out that Corbyn and McDonnell had to a large extent “collapsed”. Nevertheless, the ruling class “still won’t accept Corbynistas”. We need to “pull them to the left”, but our central aim must be to “transform the Labour Party”, she concluded. 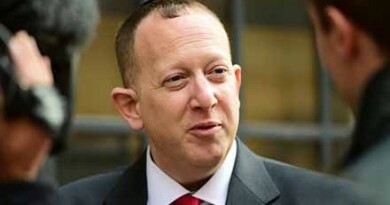 Stuart King, of Left Unity, was the first speaker to use the term “mud wrestling” – the way he described the internal battle within the Labour Party. Defeating the Labour right was “not the most important” – rather we should follow John McDonnell’s advice and aim for “one million on the streets” for the July 1 demonstration, which should be linked to trade union struggles and the anti-cuts movement. As it was, the steering committee’s statement prepared for the meeting was “one-sided”, because it “concentrated only on the internal struggle”. Nick Wrack, who reminded us he was one of those “still excluded” by the witch-hunt, responded that, while it was correct to want to “turn Labour outwards”, we must “not lose sight of the fact that we have to transform it from top to bottom”. If people were “engaged on the streets, not in Labour, the right will be happy”. He correctly pointed out, however, that what was “sorely lacking” was “a strategy” for such a transformation. He proposed later on that the steering committee should campaign for an “organisation for socialism in the Labour Party”. We “can’t simply talk about it and do nothing”. 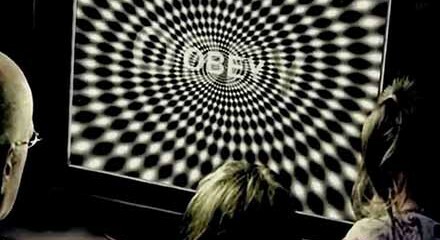 Steve Forrest stated that we need to “educate young people in the ideas of socialism”. The idea must be to “turn them into Labour to fight against the machine” – how about re-establishing Labour Party Young Socialists? He stressed the need to stand by those unjustly suspended or expelled – although he remarked pertinently: “I haven’t heard much from Jeremy Corbyn against the witch-hunt”. Sandy McBurney, of Glasgow Momentum, while agreeing that official Labour meetings are dull – often “intentionally”, he thought – insisted that we need to steer activists linked to Grassroots Momentum into the party. Aim to “build the mass movement and bring them in to defeat the right”. The contribution of Terry Conway from Socialist Resistance was just about the worst of the lot. Instead of telling us all about her organisation’s support for a Labour-Green-Women’s Party-Health Action Party-Scottish National Party popular front, she stuck to what she knows best: complaining about the “awful” age, gender and race “imbalance” in the room. Her totally apolitical conclusion was that we are “not sharing best practice enough”. She later added that we “weren’t ambitious enough about this meeting” – we should have “marketed” it to people inspired by Corbyn. In other words, we should go for a rally and cut out the political debate. However, Jack Conrad of LPM thought we should “take this meeting more seriously”. The key question is not age, ethnicity or gender, but politics. We need to treat ourselves with “more self-respect”. On Labour’s programme, he said that it was “quite possible” that capital would not accept it, but we need to “look at the manifesto seriously”: it was a call to run capitalism in favour of “the many, not the few”. That “cannot be done”. Yes, we must defend Corbyn against the right, but we must not lose sight of the overriding interest of the working class – the winning of socialism. And that is what we need to organise around. Graham Bash of the LRC also called on comrades not to “denigrate this meeting” – we “need to have this discussion”. However, he took a rather more positive attitude to the Labour manifesto than some others: “if implemented it would put Labour in conflict with the bourgeoisie”, which meant we now have the “prospect of a Labour government prepared to confront capital”. What is more, “the leadership doesn’t fear the movement: it wants it”. Richard Gerard of Red Flag asked us to think about how we could replace the right and with what policies. He reminded us about the lack of democracy in official Momentum, which is “run by Jon Lansman and two other people”. The task was to organise the left in a democratic manner, ensuring full discussion. Another victim of the witch-hunt, Gerry Downing of Socialist Fight, pointed out that if there was another general election we would still be “going into battle with an army led by those opposed to Corbyn” – we had to “get rid of the hostile bureaucracy”, he said. While he agreed that under Corbyn we had seen the “first breach of the neoliberal agenda”, he compared this to the reforms of the 1945 Labour government, which nevertheless “defended British imperialism”. For his part, Mark Wadsworth from Grassroots Black Momentum identified himself as one of those falsely accused of anti-Semitism. He could not understand why Corbyn was “bending over backwards to bring back the right wing into the shadow cabinet”. Mark Lewis of LPM said that there was a mood of conciliation amongst many Corbyn supporters. They seemed to agree with Tony Blair’s dictum that politics was “not about principle” – it was about “the best people”. He also reminded us of the words of another Tony – Tony Benn – who had remarked that the Labour Party “needs two wings to fly”. That was nonsense – we do not need the right. In introducing the second session from the chair, comrade Hannah had urged us to “focus on the particular things we can do together” (he mentioned demonstrations, for example!). In response a comrade from Manchester called for the SC to set up a means of communication – on WhatsApp, for instance – where we could “prioritise ideas”. Reacting to criticism about the general directionlessness of the meeting, comrade Hannah desperately tried to bring together some of the proposals raised from the floor into a makeshift motion (like supporting the July 1 demonstration! ), but, when people objected to the idea of a catch-all motion suddenly being foisted upon us, he dropped the idea. So we went away having to content ourselves with our three-minute contributions. While these did reveal some basic differences, it has to be said that the meeting took us nowhere. What is the role of Grassroots Momentum? Hopefully this pointless meeting will provoke some serious thought.